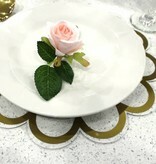 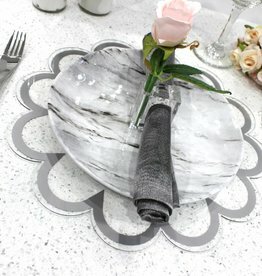 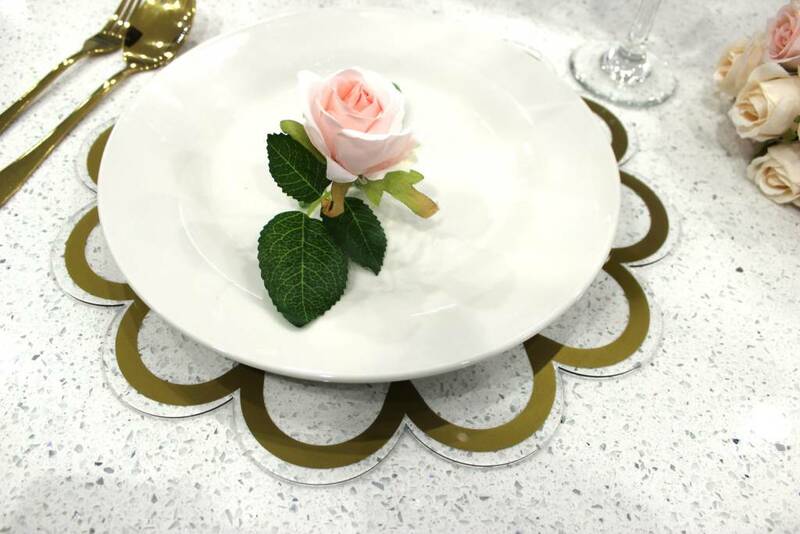 Chic 13.5" x13.5" floral clear lucite table chargers with a metallic border. 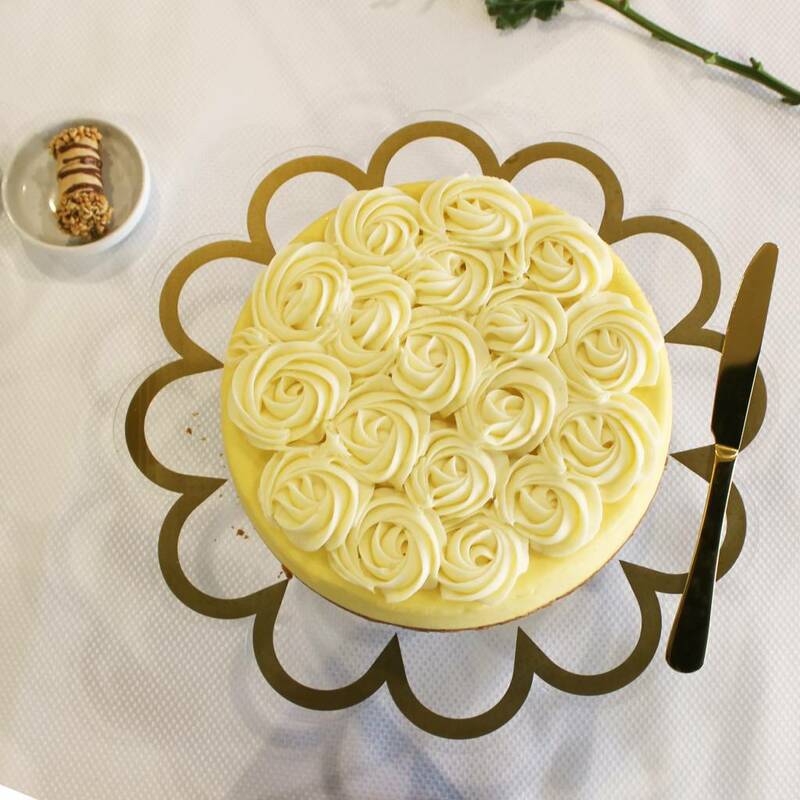 Minimilist, yet elegant at the same time. 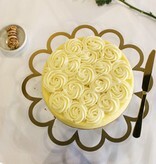 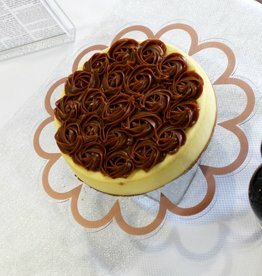 Perfect for your spring & Shabbat table, cheese cake display or use as table decor.